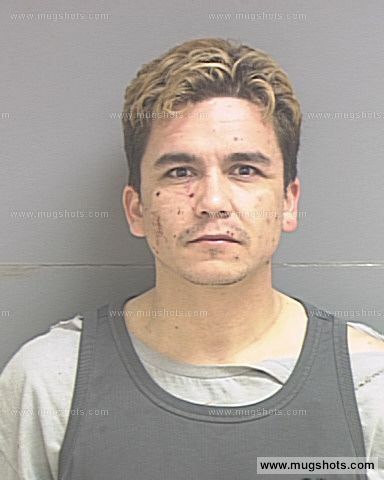 Home - Trial Updates - Will Andy Esquivel opt for the Public Defender? 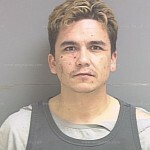 Will Andy Esquivel opt for the Public Defender? If so, then time is running short. Nobody has filed a motion with the court yet to become Andy’s new attorney and the pre-trial hearing is in two weeks. From this side of the fence, Andy’s situation looks pretty bleak. Unless one of the prosecutions witnesses gets hit by a bus or there’s a fire and all the evidence against Andy gets destroyed, he’s doomed. Unfortunately for Andy, he can’t take a plea deal because it would require him to pay back Ryion, Kyle and Chris before the 19th in cash or certified funds. Andy can’t go forward without an attorney unless he’s actually thinking of representing himself. He seems to think he has enough “evidence” to go forward alone, but I don’t think he’s stupid enough to try. I guess we’ll just have to wait and see.